Bloomberg is reporting that Apple’s next-generation iPad will feature a quad-core processor and LTE/4G data speed capability. The tablet has reportedly entered production and is slated for a March launch. 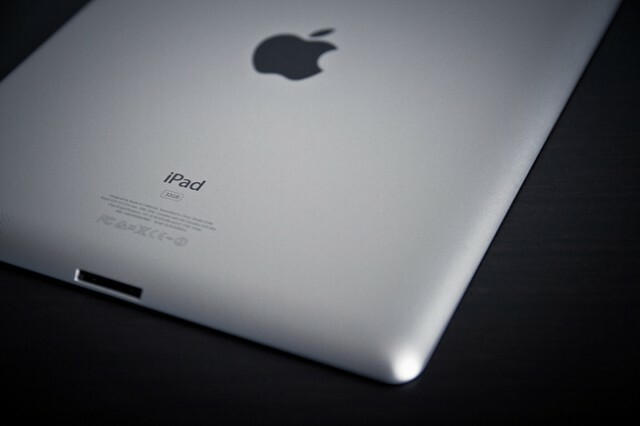 According to the report, the iPad 3 will feature a hi-res display, faster processor, and compatibility with LTE. Full production is expected to begin in February for an official launch the following month. The company’s manufacturing partners in Asia started ramping up production of the iPad 3 this month and plan to reach full volumes by February, said one of the people, who asked not to be named because the details aren’t public. The tablet will use a quad-core chip, an enhancement that lets users jump more quickly between applications, two of the people said. Apple is bringing LTE to the iPad before the iPhone because the tablet has a bigger battery and can better support the power requirements of the newer technology, said one of the people. Cult of Mac has learned that the next iPad 3 will also be slightly thinner than the iPad 2, and several other reports have corroborated most of Bloomberg’s claims. It’s been rumored that the next iPad will feature a Retina display for months, and a reference to quad-core processors for iOS devices was recently uncovered in the iOS 5.1 beta. Bloomberg believes that the iPad 3 will work on LTE networks. There hasn’t been substantial evidence to warrant such a claim, but it’s not impossible. Some reports have suggested that breakthroughs in chipset technology could allow for efficient LTE technology in iPhones and iPads this year. An iPad that could effortlessly switch between 3G and LTE when needed would make for an appealing purchase to existing and potential customers alike.